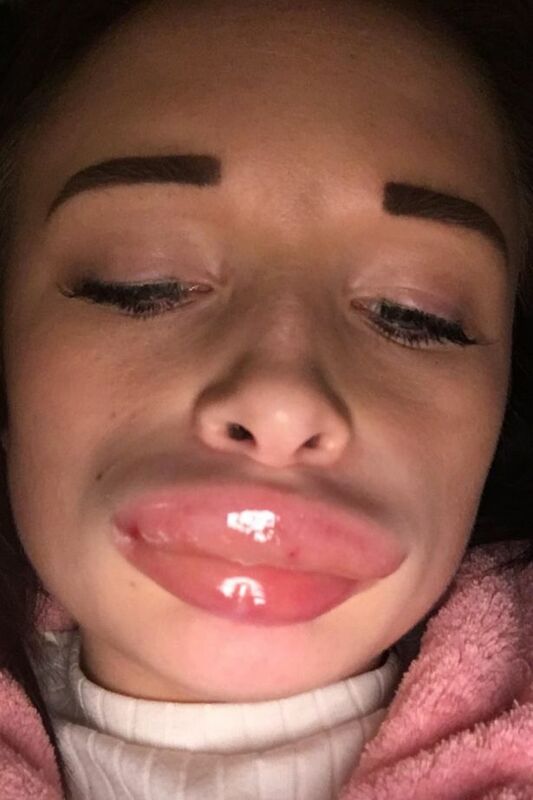 A mum who treated herself to £120 lip fillers in her own home claims her lips became so swollen she looked like 'The Elephant Man'. 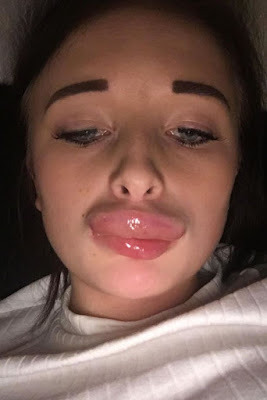 She had taken up a 'special offer' of 1ml of filler injected into her lips in her living room - which she had spotted via Facebook. 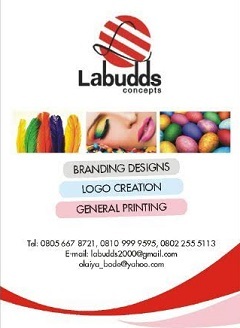 But after undergoing the procedure, she claims even her two-year-old daughter was scared of her 'humongous' lips. 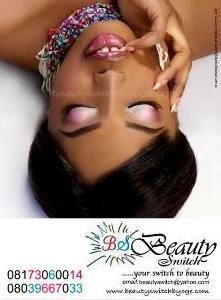 Billie said: "My lips swelled that big within half an hour of the beautician leaving, they looked like they were going to pop. "My top lip was a lot bigger while my bottom lip was touching my chin - I looked like The Elephant Man. "My lips were stinging and felt really sore from the stretching, I felt like crying as my neck, jaw and throat were hurting too." 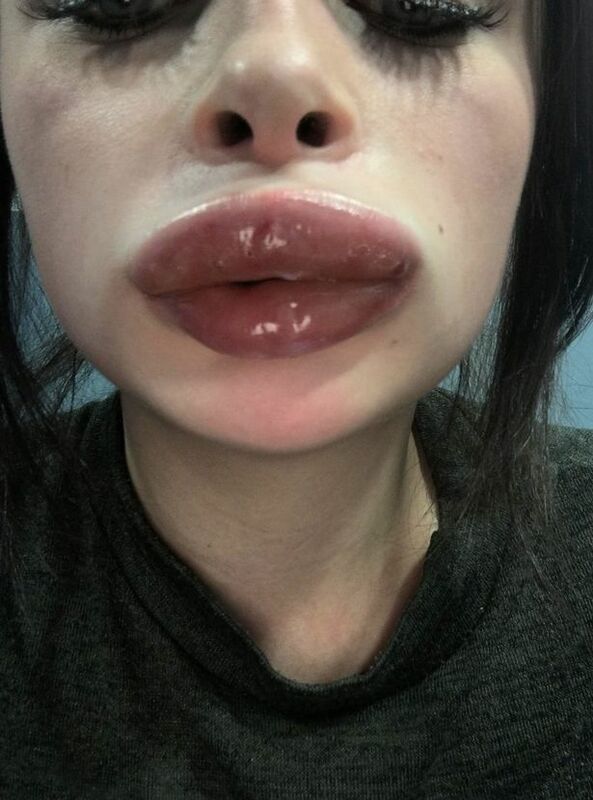 She claims Belissimo Rivington Aesthetics told her the reaction was "too fast" for it to have been caused by the filler, and insisted she must have been allergic to the numbing cream applied beforehand. 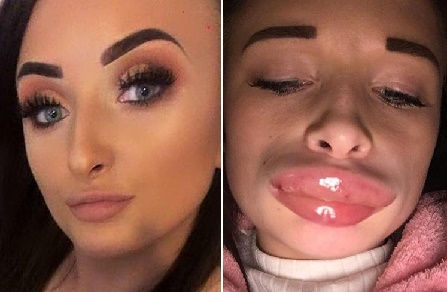 But she fiercely disputed the cosmetic company's reasoning, pointing out that she had used numbing cream in the past for her tattoos and other lip fillers. "I messaged [the beautician] the pictures and she said she'd never seen anything like that before, suggested I may have been allergic to the numbing cream and advised me to go to hospital," said Billie, an axillary nurse. "My mum looked after my little girl who was two at the time while I went to hospital, as I was putting her in the car she was a bit scared and just stared at me. "I went to A&E with my hands over my face. When the receptionist asked what was wrong I couldn't talk so just showed her. "I was really upset when I was checked out by the doctor as he told me he couldn't promise that it would go down, I thought I was going to be stuck like that forever."